Register to your left to receive Councilman Al Sadowski's Take Two eNewsletter by Email. If you wish to unsubscribe from our newsletter click on Manage or Unsubscribe eNewsletter to the left. 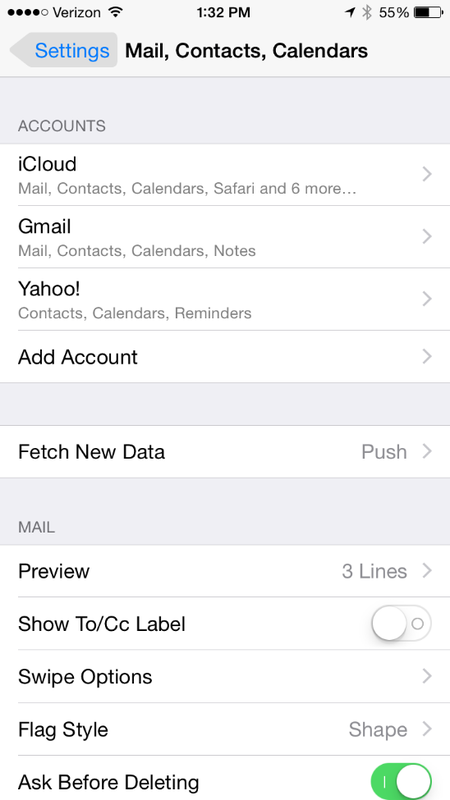 You will then receive an email message with a link to manage your subscriptions, click the link in the email message. When the webpage appears, Uncheck the eNewsletters subscribers box. Next a Pop-up window will appear alerting you that you have unsubscribed, click OK.
You will receive one last email message telling you that you have successfully unsubscribed. 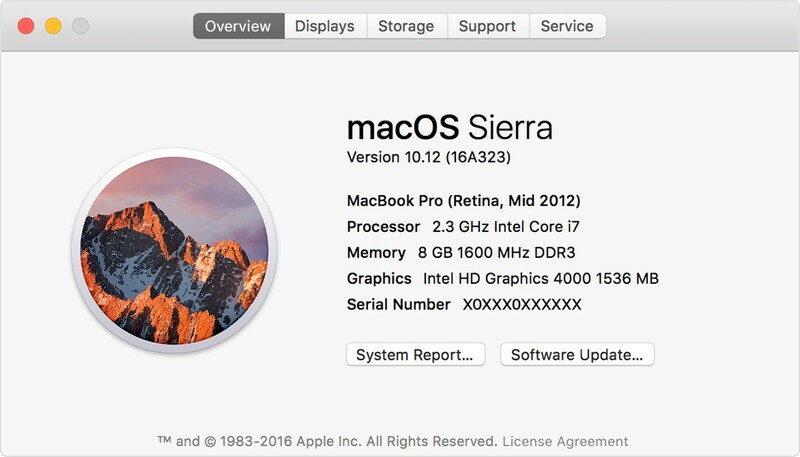 First make sure your operating system and browser are fully up to date. 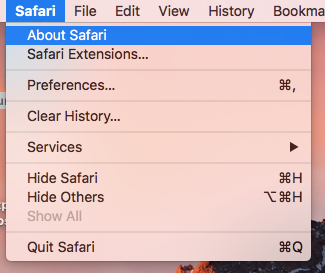 Open Safari and Click on Safari>Preferences. 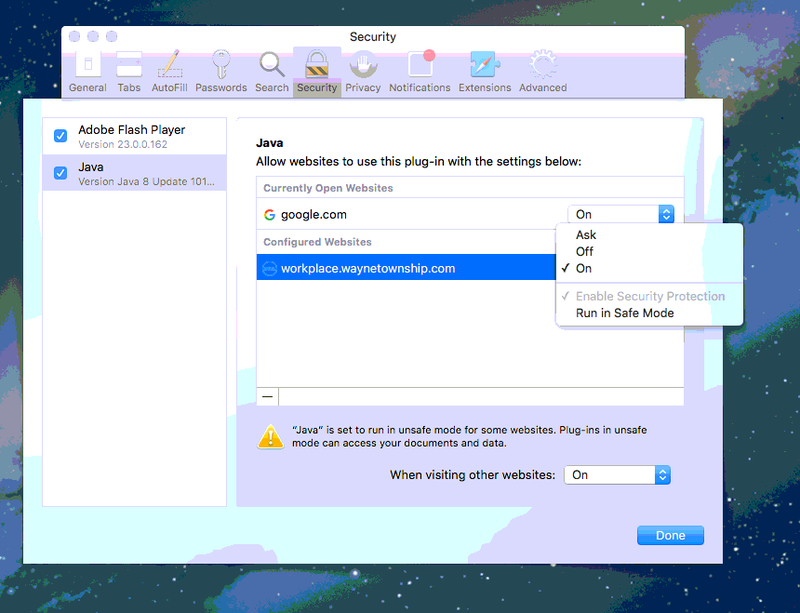 Click on the Java item, for workplace.waynetownship.com, select option Run in Unsafe Mode from the pull down list. Click on Trust, click Done. then close the Safary peferences window. 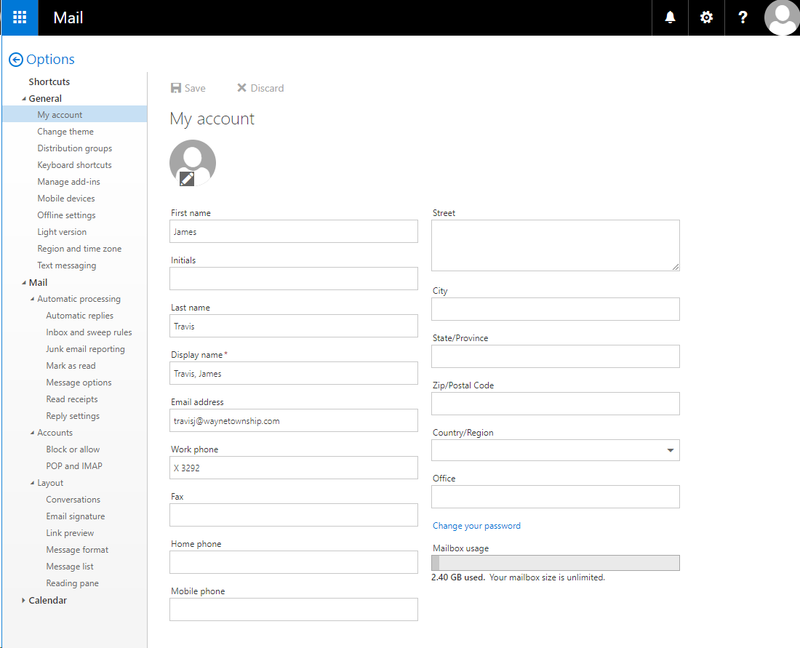 *Optional: Under “Mail, Contacts, Calendars” you can scroll down to “Default Account” to change your default to your company email if so desired. 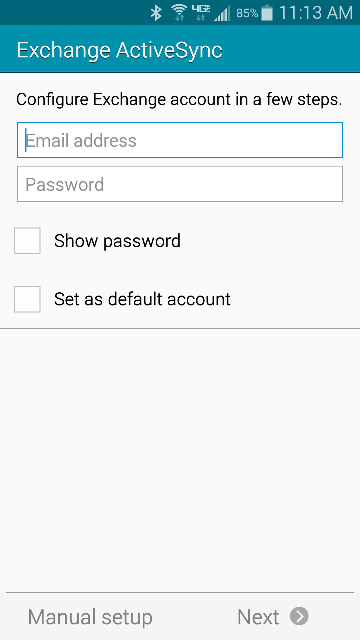 How to setup Wayne Township Email on an Android phone. 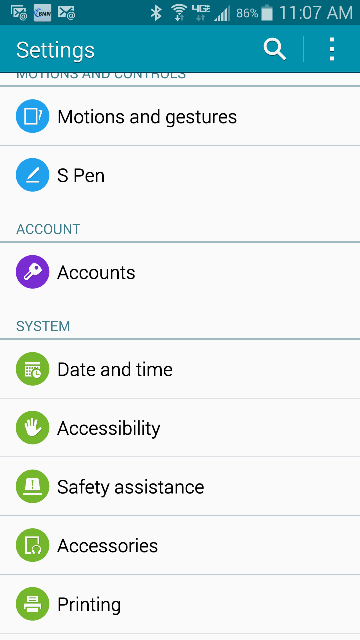 DISCLAIMER: Different versions of Android will have slightly different Settings menus. However, these instructions should suffice in most cases. 1. 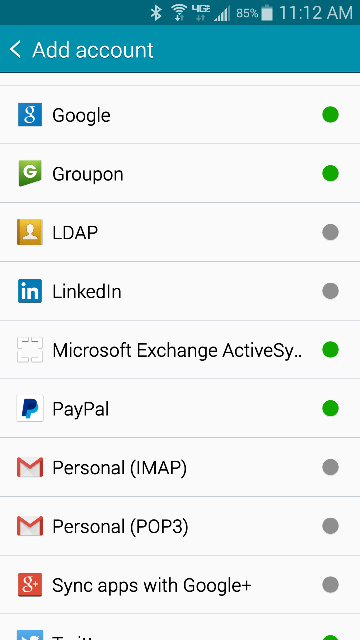 Under the “Settings” menu, tap “Accounts”. 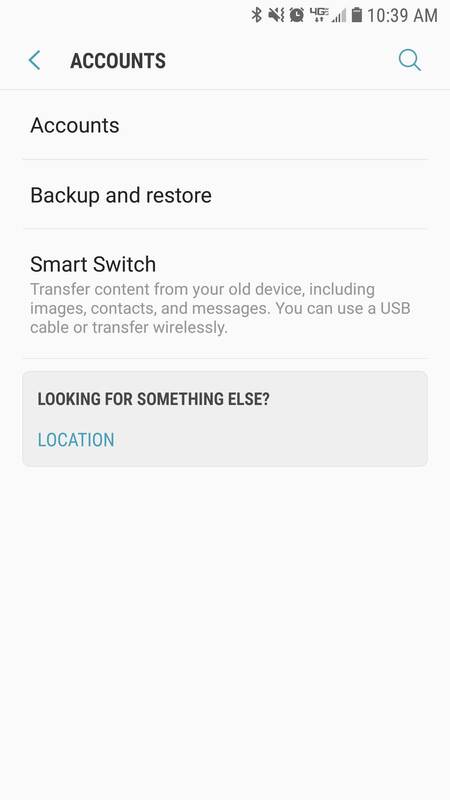 NOTE: On some Android phones, you may come to this screen next. 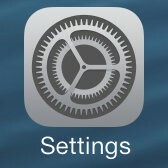 If you do, tap "Accounts". If not, go to the next step. 2. 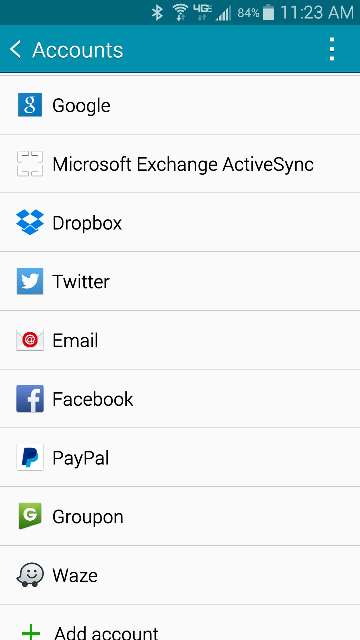 Scroll to the bottom and tap on “Add Account”. 4. 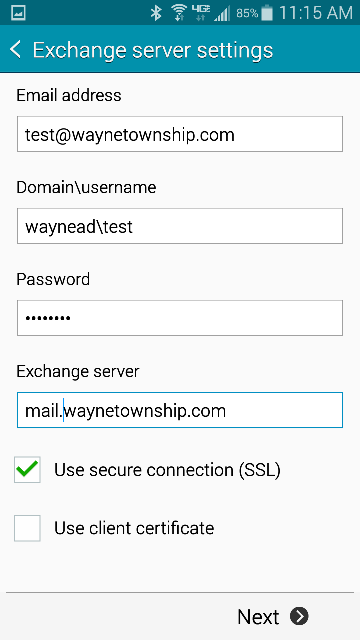 Type in your Township of Wayne email address and Network password, then choose "Next". 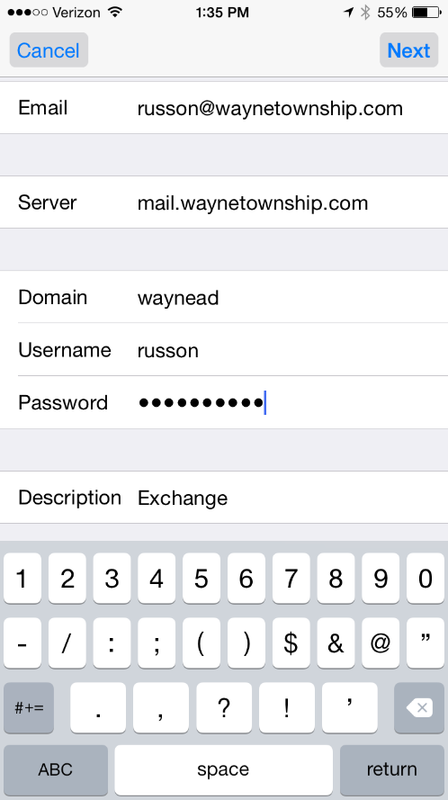 Enter your Email Address – "UserName@waynetownship.com"
5. 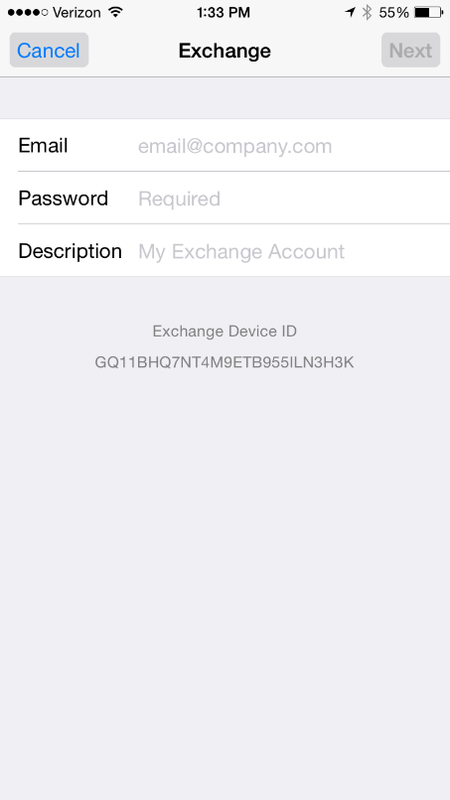 Tap “Next”, then “Ok” on activation message. Page for web edit access. Return to this page to logout. Welcome to the Wayne Township Intranet Portal, a Menu of Resources available to Staff. 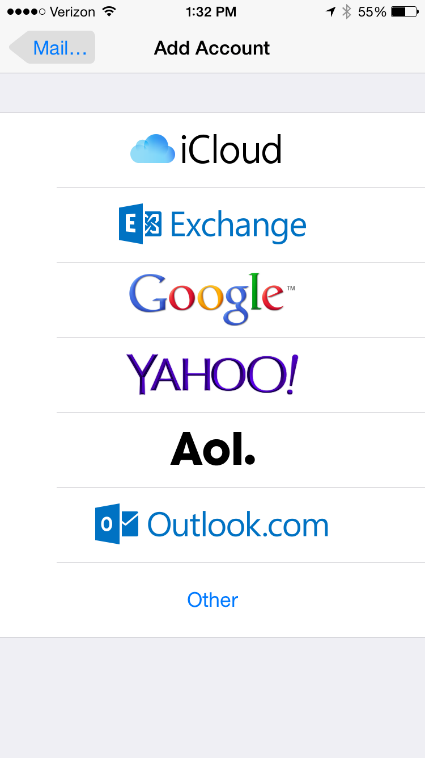 The following links are restricted web pages, and some may require a User Name & Password for access. 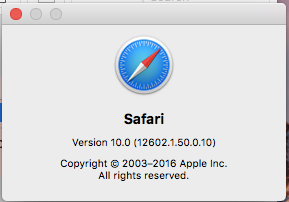 Click the version number to see the build number. 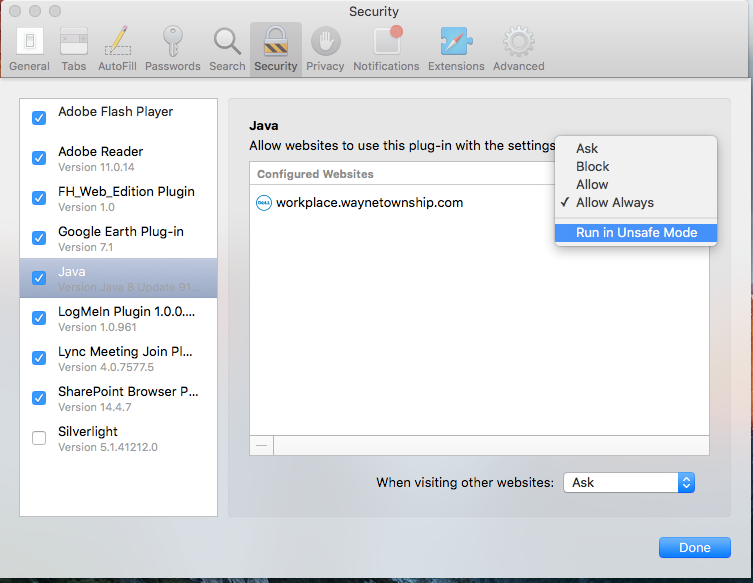 Click on the Java item, Hold Alt (or Option), click the drop down menu next to the workplace.waynetownship.com, and unselect Run in Safe Mode. Click on Trust, click Done. 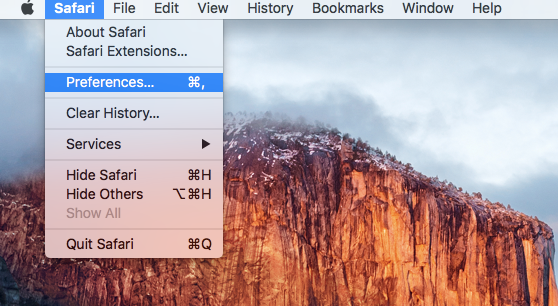 Then close the Safari preferences window.